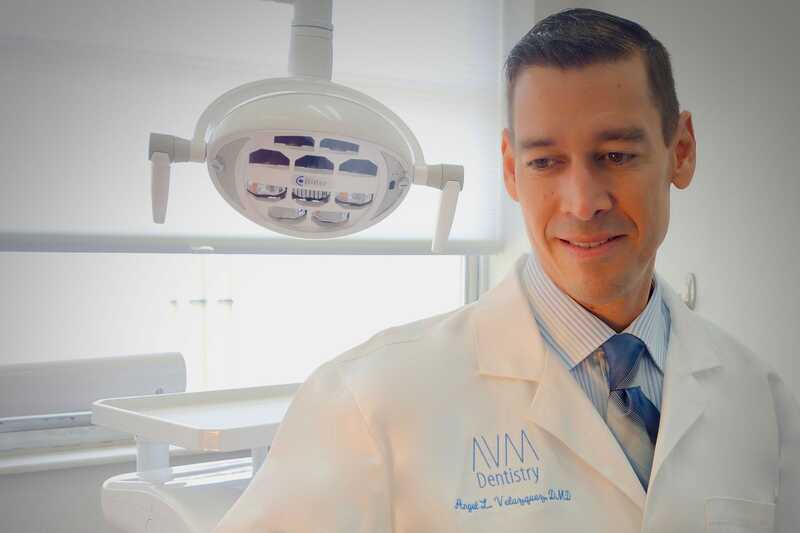 Dr. Velazquez and the AVM Dentistry staff would like to welcome you to our brand-new website and brand-new office location! Our team is excited to meet you and help you achieve and maintain a vibrant, healthy smile. 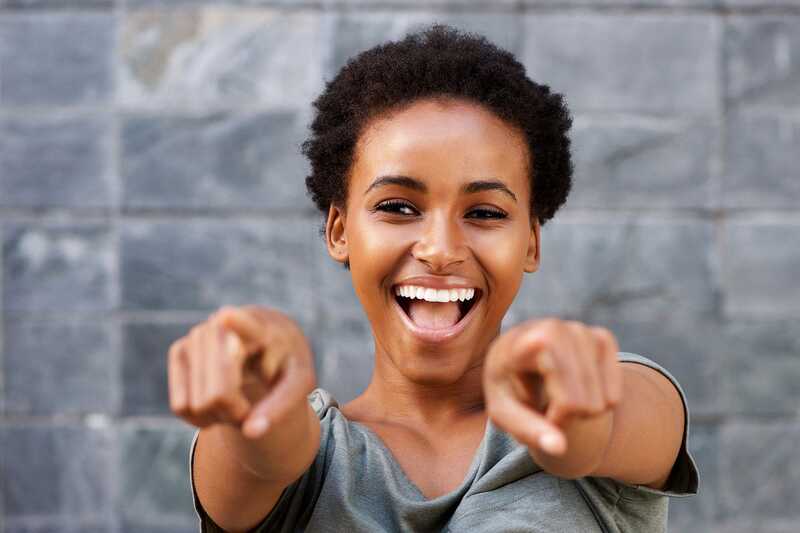 We know our patients value safe, efficient, and affordable care, so we strive to offer our patients the best technology and procedures available to the dental industry. 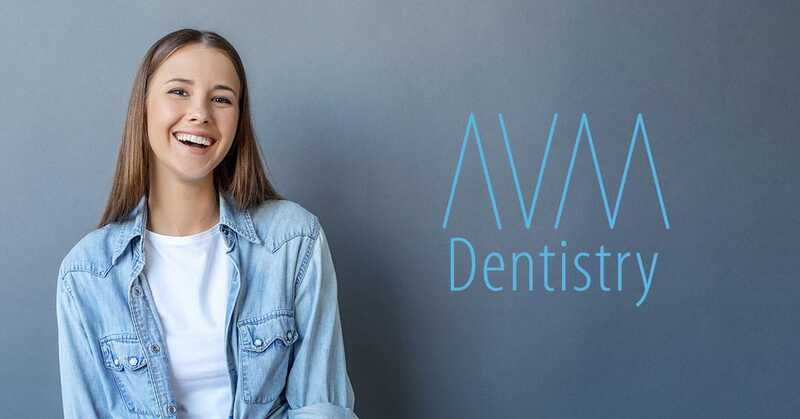 AVM Dentistry is here to help you every step of the way. We will walk you through treatment options and provide you with the facts about any procedure you may need. With proper dental care, we believe everyone can achieve a beautiful smile that will last a lifetime. Conveniently located in Coral Gables, FL!